Once again, Patzimaro has yielded an intensely aromatic wine with alluring layers of cherry cola, graphite, petrichor and plum sauce. As it continues to open up, additional notes of licorice and rose petal slowly reveal themselves, showcasing the wine’s depth and complexity. 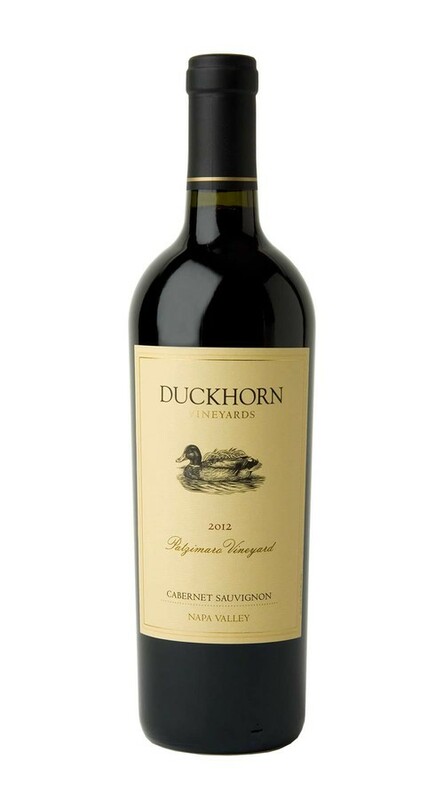 On the palate, round supple tannins support abundant flavors of blueberry, olive, cherry wood and black licorice.